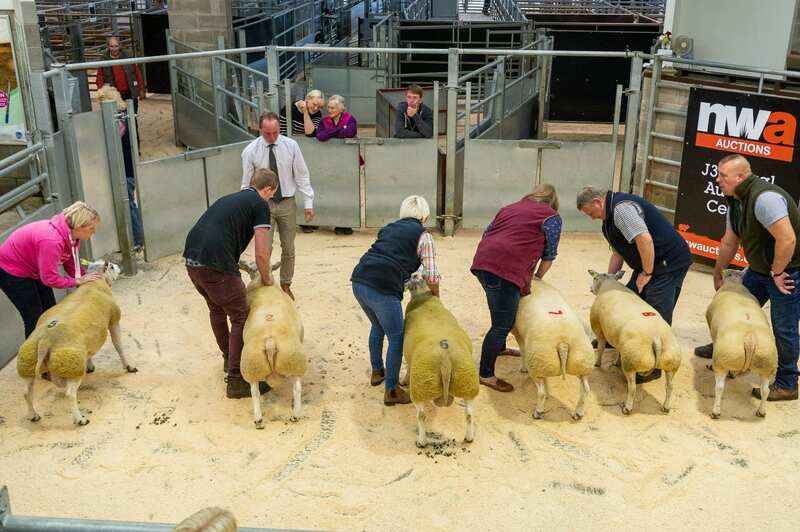 Top call at the Beltex Society’s sale at Kendal was a 750gns call for Holmebeck Cobra from P and a Moss. 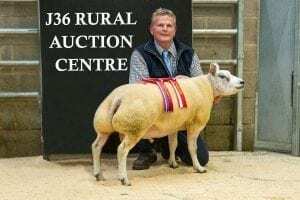 This Bardnaheigh Torque son is out of Holmebeck Sweet Pea, a daughter of a Bishops tup, and sold to C S and V Whitfield. 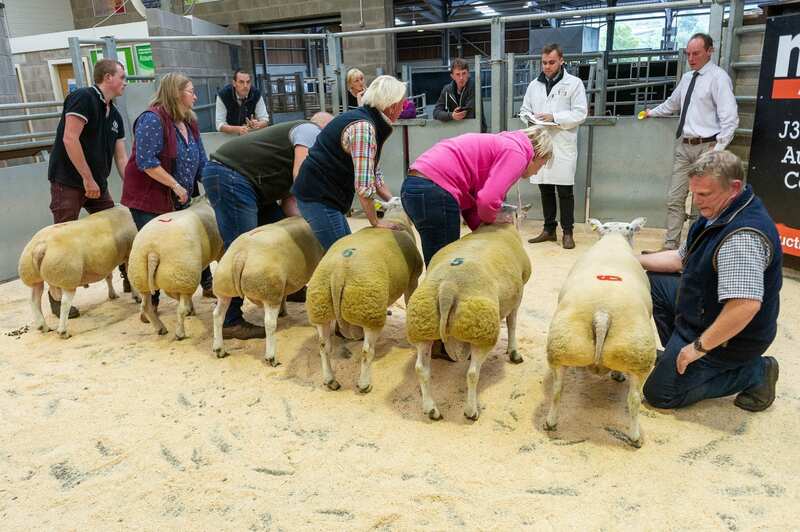 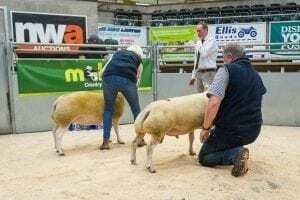 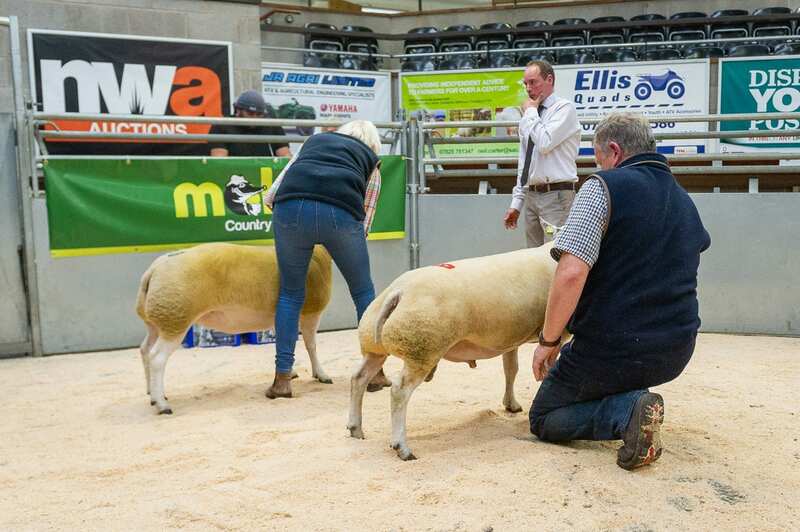 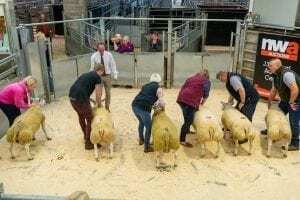 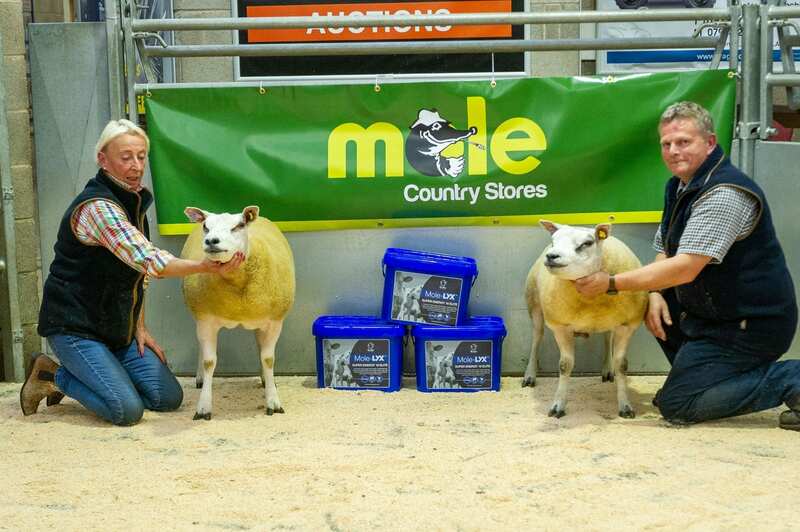 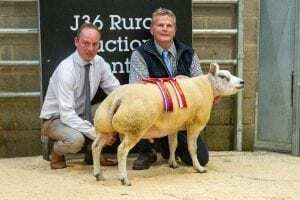 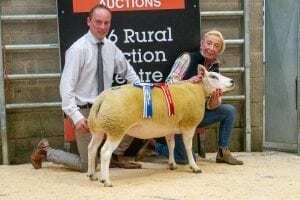 Second top at 650gns was Hallcrake Cockerhoop from Mark and Ellie Jennings. 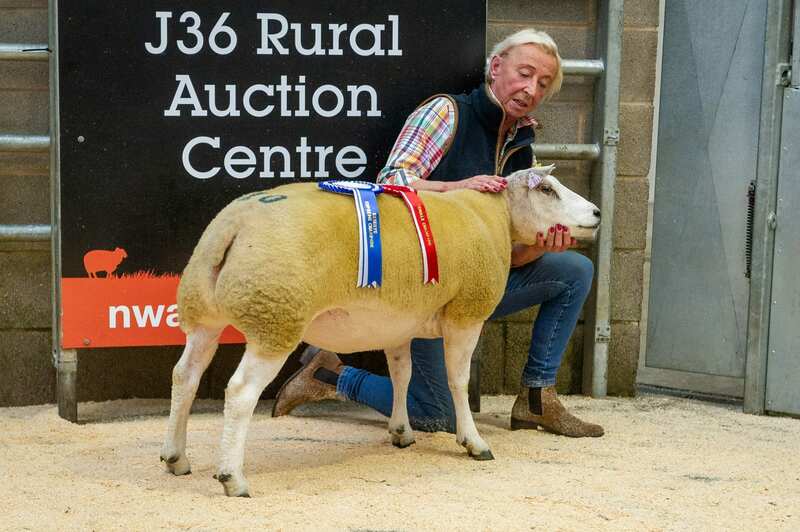 This Eildon ‘Avin A Laugh son is out of a Candy Man daughter and was taken by J E Hadwin. Two then sold at 600gns apiece, with the first being Kelstead Charisma from Messrs Armistead and Kellett. 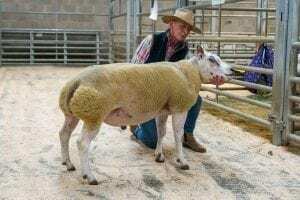 This Buckles Absolut son is out of a dam by the noted Viagrow and was bought by I M Jaeban. 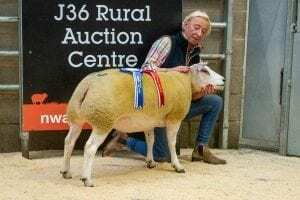 The second at this level was another from the Moss family’s Holme Beck pen, Holme Beck Can Do. He’s another by the Torque sire and out of a dam by Dooley Napal. 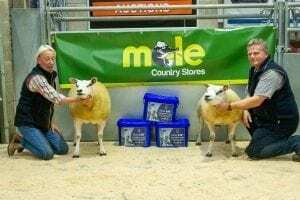 Best of the female prices was a 500gns call for Holmebeck Cuddles from the Messrs Moss. 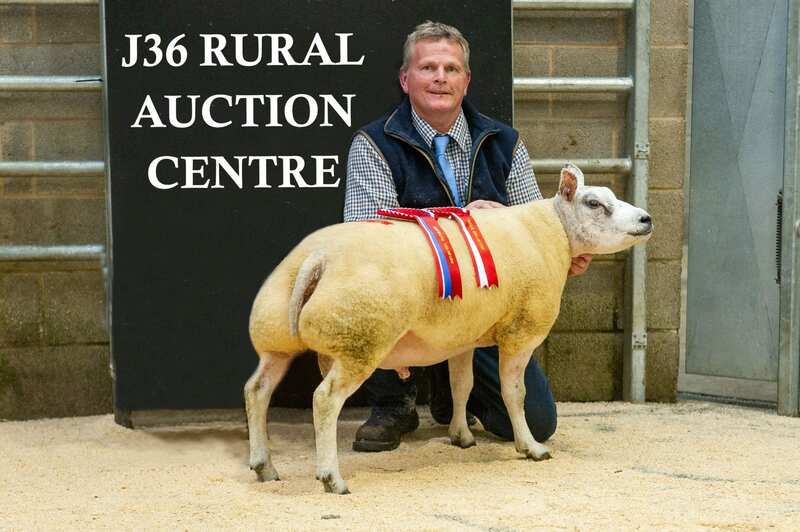 She’s again by the Torque sire and out of a dam by Callacrag Neptune and was the pick of A Prickett. 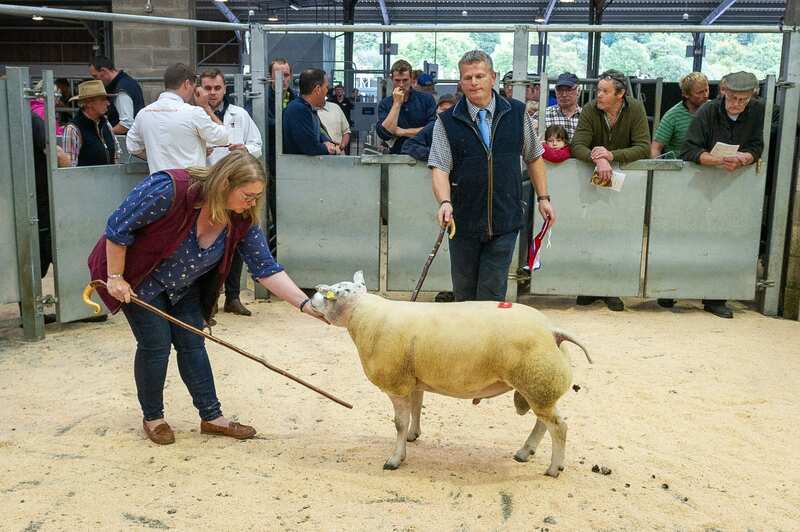 Next best in the gimmers at 320gns was Stonedge Camellia, a daughter of Stonedge Beelzebub. 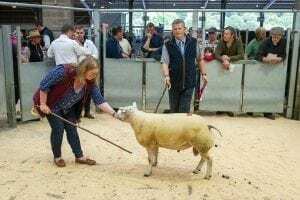 Bred by the Prince family and offered for sale by Mark and Ellie Jennings, she is out of an imported dam and was taken by K Calvert. 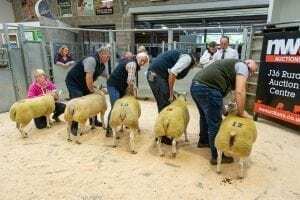 Averages; seven shearling rams £560, seven gimmers £301 (North West Auctions).